As a specialized birth videographer, I have committed my talents documenting the journey of life’s greatest gifts. Your child’s birthday on film will be something you will cherish and look back on for decades to come. 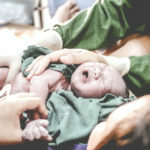 Benefits of a birth film include the ability to hear the first words you say to your baby, remember the sound of their first cry, and telling the anticipations of their arrival. 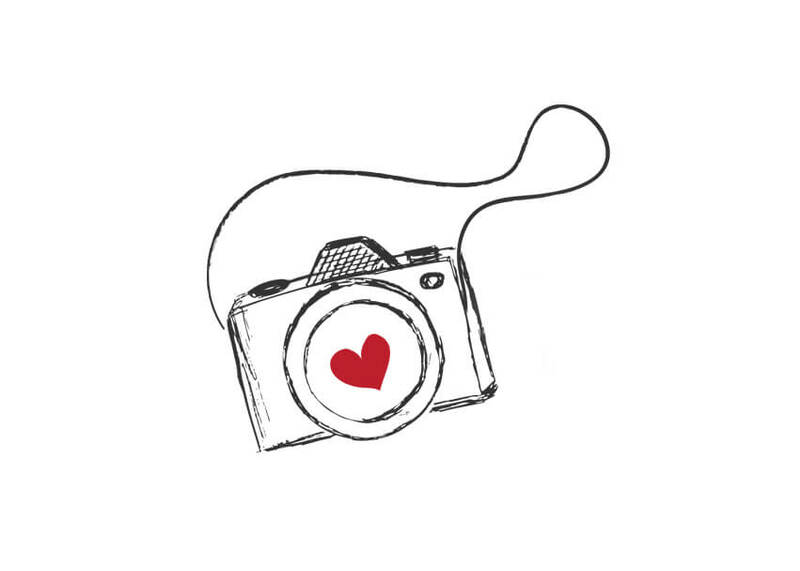 All birth videography packages include a prenatal meet-and-greet to go over your birth plan and preferences for documentation. My services, on call 24/7, from 37 weeks until birth. 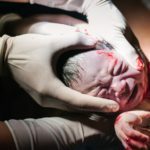 The filming (and some photography if chosen) of labor, delivery, and approximately two hours after the birth is included. 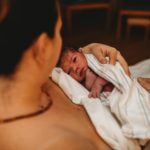 I have additional services that you can add your your birth videography package as well like a letter reading session that you may see in some of the videos. I also offer payment plans. I am honored to be considered for such a special time. I would love to meet you and your family to talk about your birth plans and coverage preferences. Some of the videos displayed are full films, others are just the trailer version which is a shorter version of the full film. Sneak peek versions (shorter films) are built to display for friends and family. Make sure you select the HD option located on the bottom right of the video for higher quality viewing!